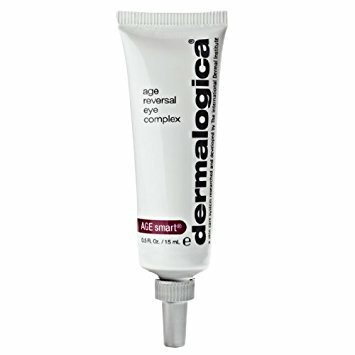 eye product since being in my early 20's. come at a better time, as I had been researching Retinol eye treatments. I thought it was about time to see and experience what all the fuss is about. increasingly used in skincare products. smooth away the signs of skin aging around the eyes. reduce the appearance of fine lines. 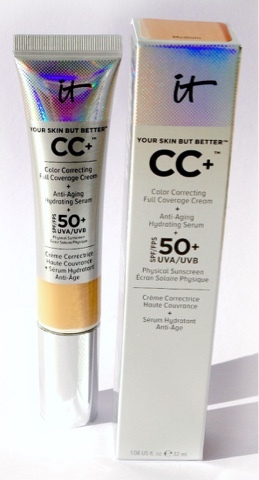 maintain hydration and reduce visible dark circles. powerful peptides and botanical extracts to fortify and smooth skin. 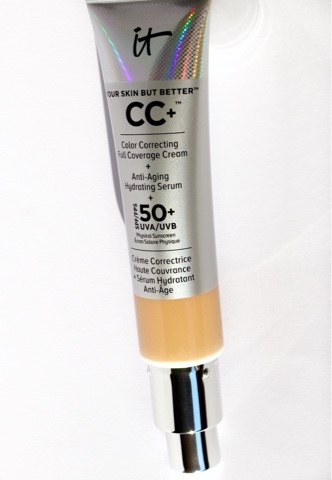 This product contains 1% Retinol, a form of Vitamin A.
reverse the signs of ageing around the eye. the smoothness of the skin under my eyes was to me very evident. enough to deeply hydrate as claimed, yet it did. as puffiness comes and goes and is dependent on so many other factors. the amount you dispense and negates any wastage. Not only did I find this product to be highly effective, but also economical. the price per application is in my opinion very affordable. It's advisable to use this product every evening, but be sure to use an eye product during the day that contains a high SPF, as the skin will be more sensitive to the suns rays. I can't believe it's time, time again for my monthly favourites post. two recently launched products and one not so recent. or get travelling friends and family to bring back for you. 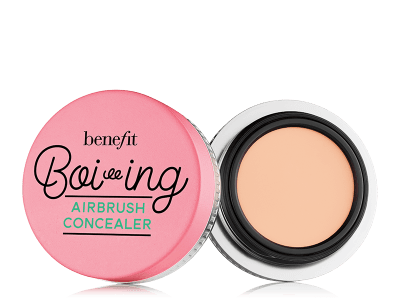 the Airbrush Concealer was without doubt my standout product. and I really hope it gets launched here soon. that its had showered upon it since its launch. My love for this product wasn't instant, but rather grew with both time and use. which normally retails for R850. Here are 3 empties that I have managed to save from that same fate. Click on the pink links below to read my full original reviews. determines which ones I use. 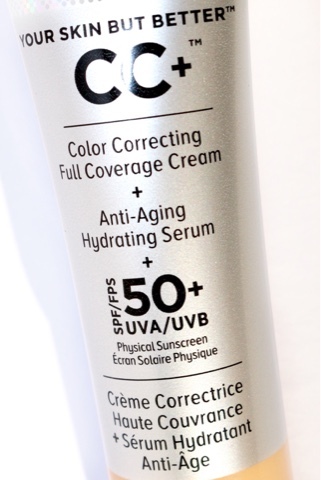 It's developed with plastic surgeons and formulated to give full, flawless, perfect coverage and protect your skin with a SPF 50+ UVA/UVB broad-spectrum physical sunscreen. 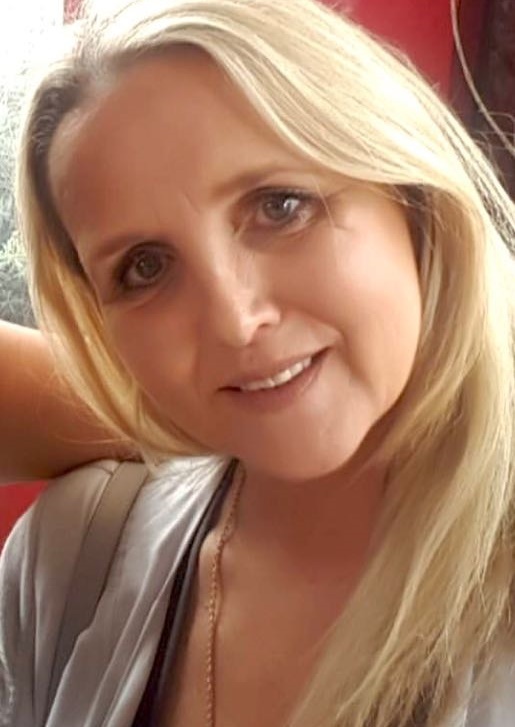 But that's not all, as this product just seems to keep on giving in terms of treatment benefits and having a mature skin it seriously appealed to me on all counts. It’s also infused with an advanced anti-aging serum made of hydrolyzed collagen, peptides, niacin, hyaluronic acid, antioxidants and vitamins A, B, C and E that work in harmony to diffuse the look of wrinkles, minimize pores and give you a more radiant, supple and flawless-looking complexion. After several swatches at the counter in Selfridges's I opted for the shade "Medium" (the 7 shades go from Fair - Deep)and it's a perfect colour and apparently their most popular shade. 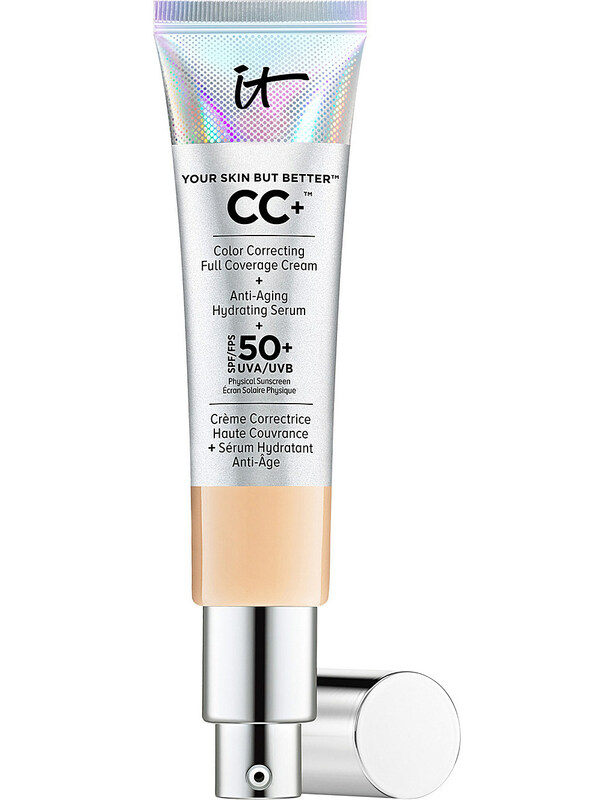 My first impressions - thick, heavy and too full coverage for me and as you can imagine I was somewhat disappointed, as I had such high hopes for this "do it all" miracle CC Cream. I soon realised, after several uses, that I was treating this cream as a foundation and there lay my problems, so once I played around and applied less and treated it more as a serum I soon found an application amount that I felt happy with.It was only then I truly could appreciate the full benefits of this amazing product.I now seem to reach for it most days over and above my other foundations. It's consistency is rather thick and this may not appeal to everyone, but it glides onto the skin well and blends easily and has a slightly fresh fragrance, but nothing over powering. 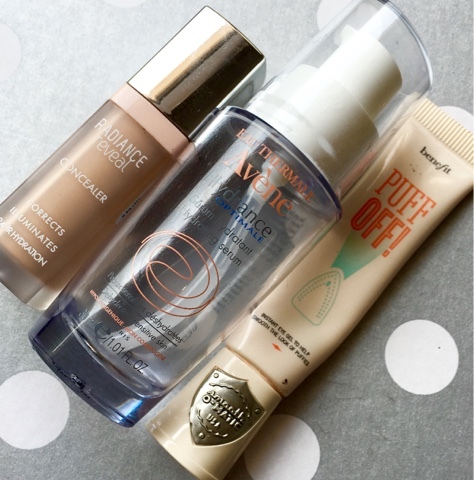 It felt comfortable on my skin with regards to hydration and it didn't crack or crease on the skin, which some full coverage foundations can over the course of the day.The coverage as expected is good,long lasting and it is buildable. It comes in a sealed tube with an easy to control pump dispenser. and at my age that's quite something! I can now appreciate all the fuss and the hype, as it really does multi-task extremely well. we can't get it here in South Africa. 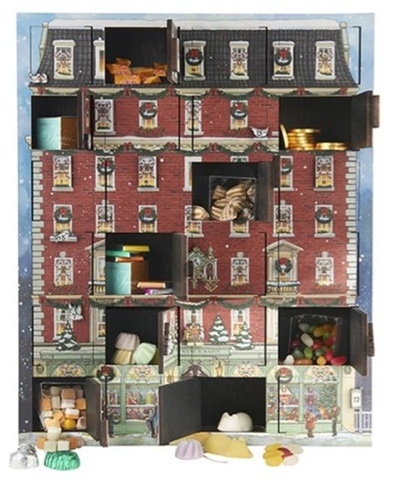 with 24 days of chocolate treats from one of the UK Chocolate Advent Calendars. more difficult and this year is no exception. daily door opening ritual throughout December. every year, which makes opening those daily doors even more exciting. (Yes I am in my 50's). a problem to get out to SA. 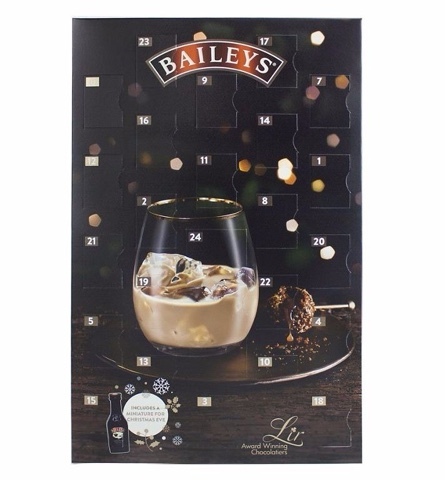 deserve a top spot on your advent calendar shopping list this year. Don't deliberate too long though, as this boozy beauty is fast selling out everywhere. 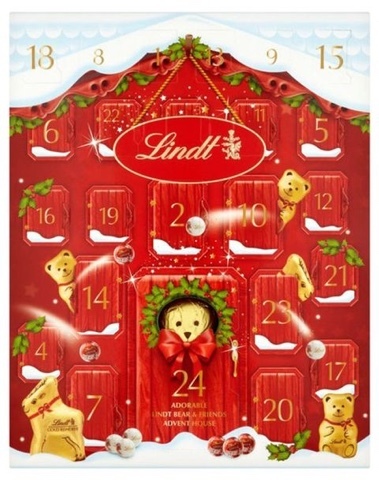 everyday for 23 days in December and a big one on the 24th. 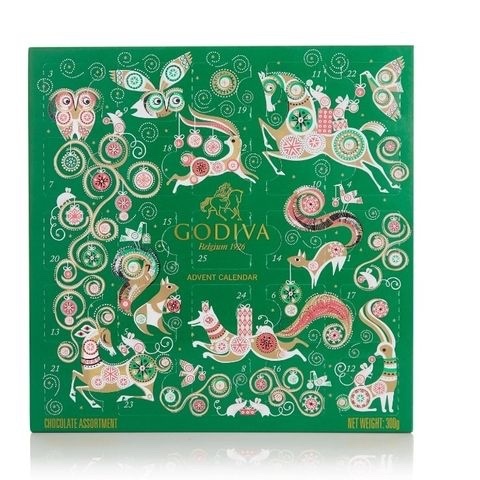 delicious seasonal flavoured chocolates, as well as some of their classics. 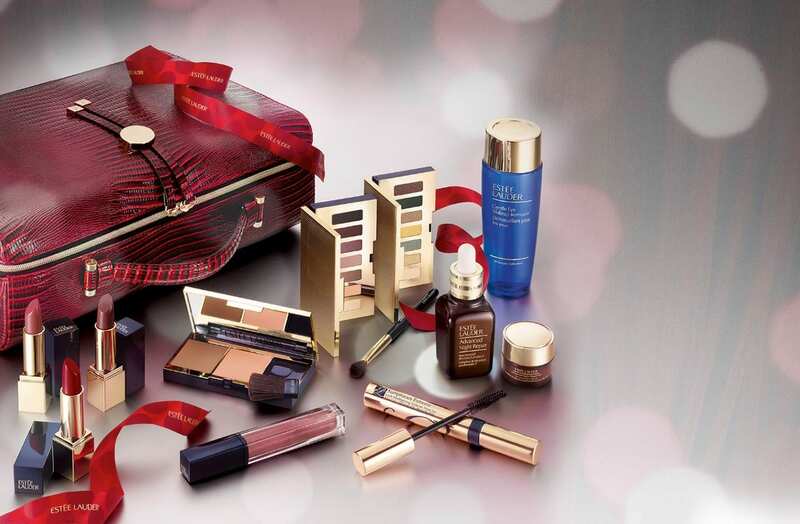 Available at boutiques and concessions (including Selfridges and John Lewis) nationwide. 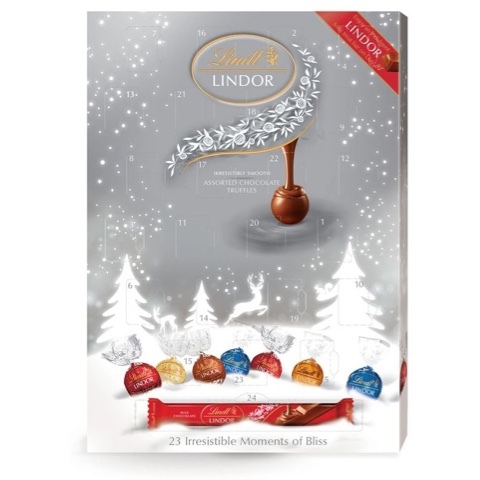 Lindor truffles, plus a Milk Treat Bar on Christmas Eve. dolly mix and chocolate coins. and rather pricey, alternative option. also just happens to be the first product from this brand that I have ever tried. instantly and forever calm, soothe, moisturise and alleviate the key signs of a sensitive skin. analgesics to effectively block the message of pain. Reduces redness, inflammation, burning and itching. is also a potent anti-bacterial and antihistamine. and I have several in my daily beauty regime that I just adore. to physical,environmental and lifestyle factors. mention just a few the symptoms. whilst others experience these symptoms only occasionally. 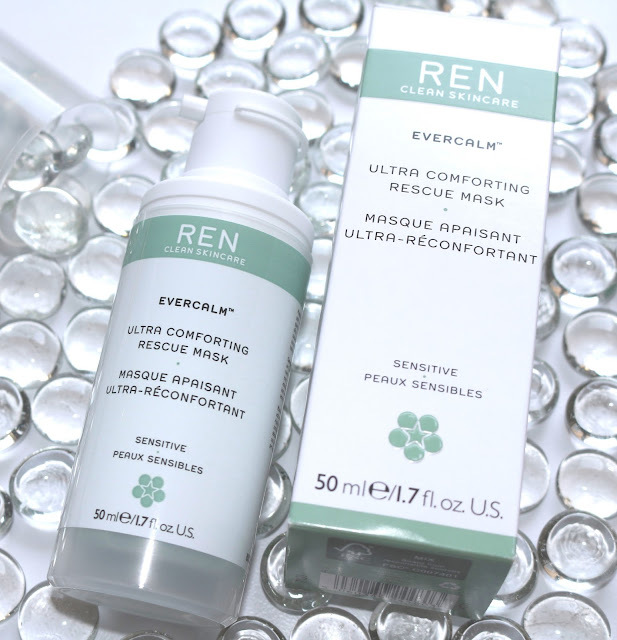 on those occasions, we look for a product to bring comfort and relief to the skin. symptoms that we see and experience as sensitive skin! with stress and ultimately re balance the skin. in comparison to other masks I've tried for sensitive and fragile skins. "old style" non drying moisturising face masks and I have to admit it was a refreshing change to use. 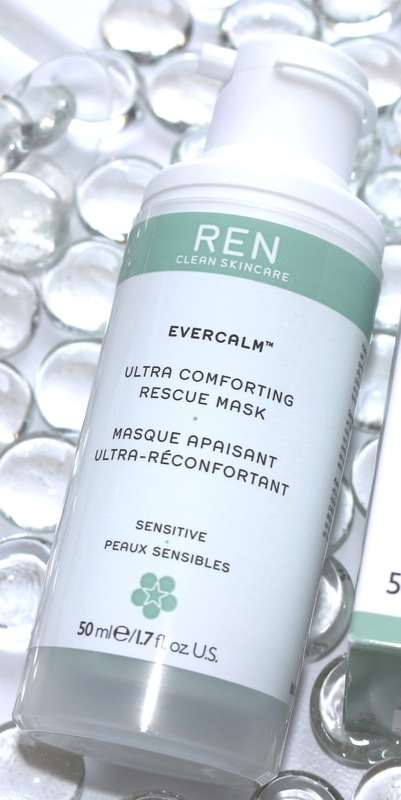 I would imagine it would be an absolute blanket of relief to a stressed sensitive skin. It left my skin feeling soft, whilst giving my skin a noticeable, more even tone. irritated, sunburned, wind-chapped, dry, stressed, or jet-lagged. This product is cruelty-free, vegan, noncomedogenic, and formulated without gluten. Free from Parabens, Sulphates and synthetic fragrances, mineral oil.